Here is my selection of 5 small luxury home appliances – personally reviewed – that will change your life. They are not only smart and trendy, but also chic and very elegant for your interior design. 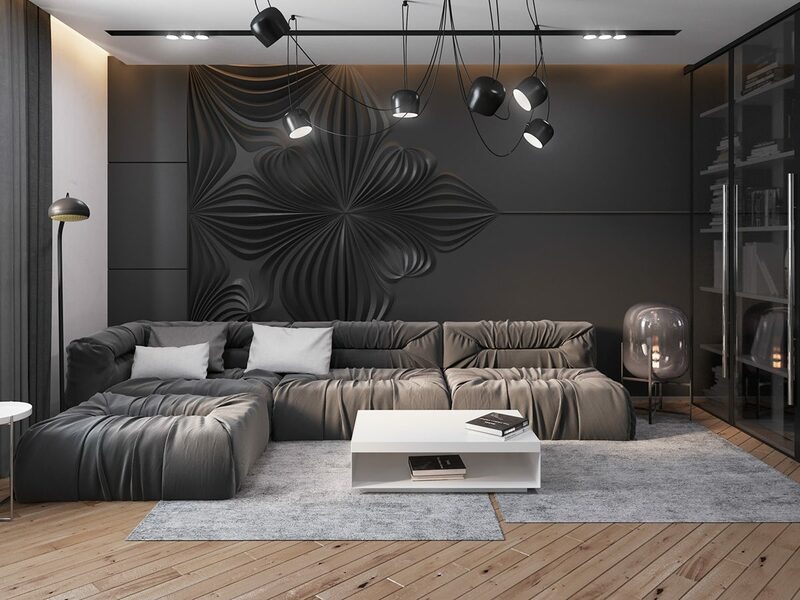 Like many of us, you probably spent years to build a beautiful home interior design and you don’t want to ruin it with ugly, cheap or possibly useless home appliances. 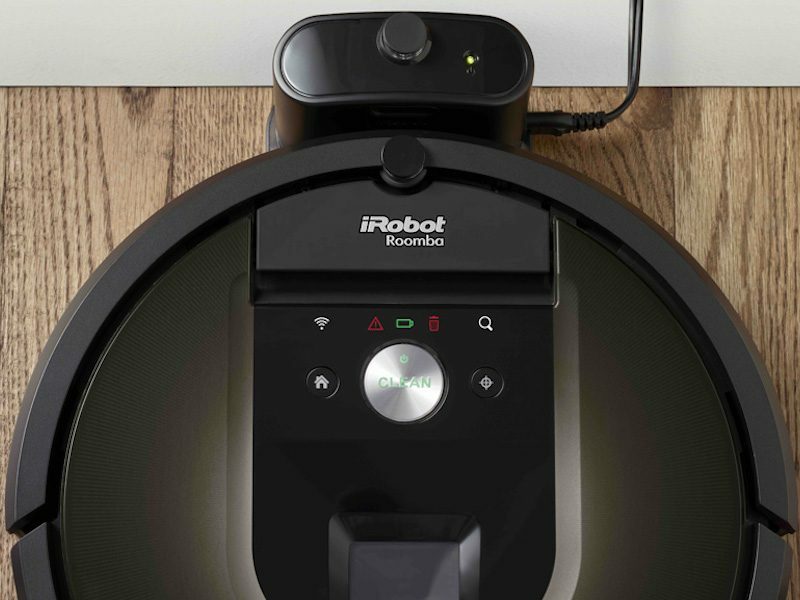 This is why I decided to highlight the best of five families: fan purifier, coffee machine, watch box, soundbar and vacuum. Guess what? I am using below items at home, and I definitely approve all of them! Looking for garden furnitures? Check out Two Wests. Dyson is a champion in term of avant-garde style and advanced technology, its new fan-air-purifier is no exception. 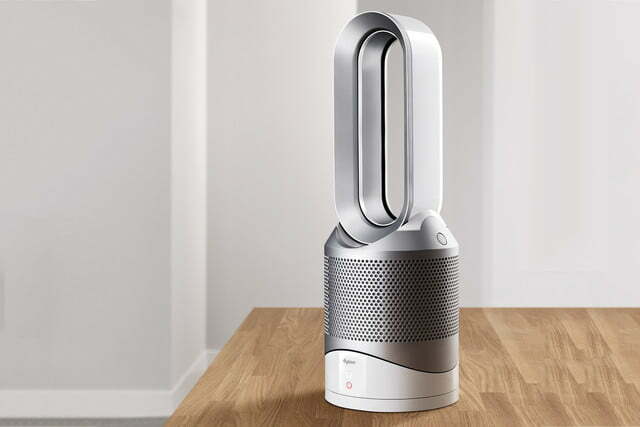 The “Dyson Pure Hot+Cool” offers a fan functionality (whatever hot or cold) that is purifying room air at the same time: if you are an allergic person – like me – it’s amazing and you really see the difference. You can also control it remotely via a smartphone application, for instance I am used to start it around 20 minutes before arriving at home during those cold days. Just perfect! Are you a coffee lover? Even if not, think about your guests! With that high-end De’longhi bean-to-cup machine, you can enjoy or propose to anyone passing through your home an incredible coffee experience. 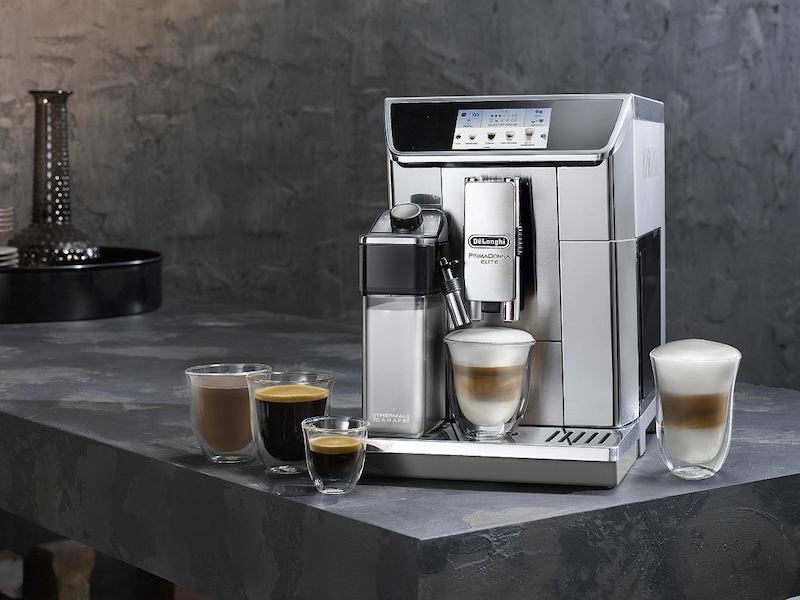 A large touch screen allows a manual – or automatic – selection of expresso, lungo, caffellatte, latte macchiato, etc. What I prefer the most? Waking up quietly in the morning and initiate a coffee from my bed thanks to the iOS application. That’s a luxury lifestyle! Mmmm not sure we can consider a watchwinder box as a home appliance.. Anyway, this item is so chic and so convenient that I couldn’t leave it from that article! I bought mine in Hong Kong, from a local manufacturer providing high quality with finest materials. 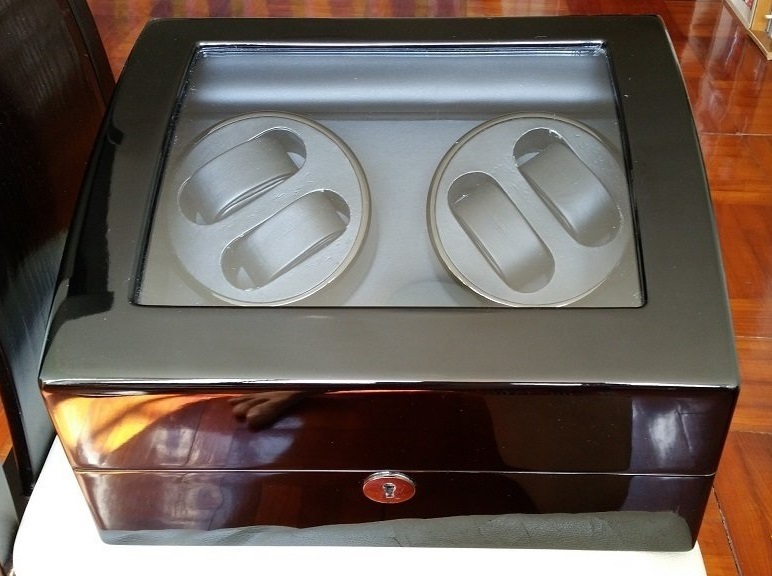 The purpose is to protect your luxury automatic watches in an elegant case that will keep them always on time thanks to a regular circular motion. If you look for such item on Amazon or wherever, it’s important to consider wood, opening/closing system and quiet engine finition. My Patek says YES! Finding a soundbar is a tricky topic: many good manufacturers – Bose, Bang & Olufsen, Devialet, etc. – and many features to take into account. 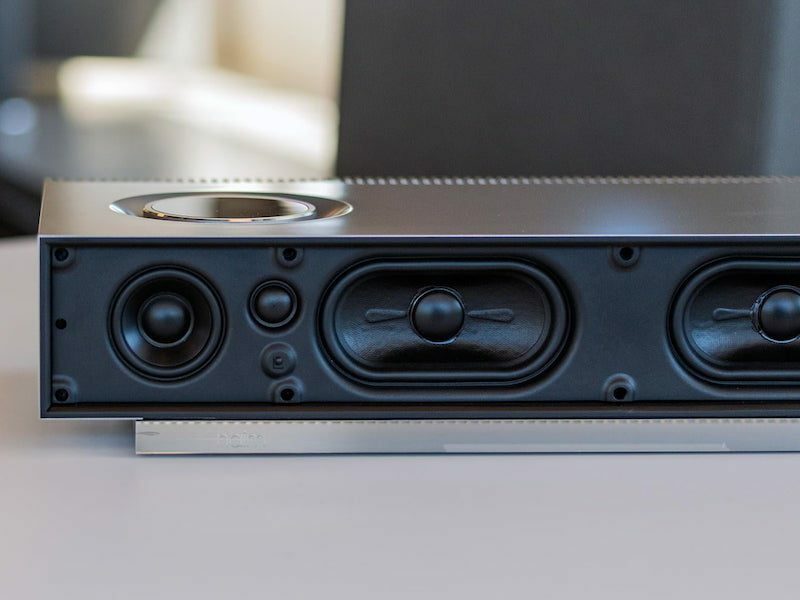 I personally chose a discreet high-end brand, Naim, for its stunning Mu-so soundbar providing an unparalleled sound quality for that price segment. Wireless, Airplay, TV connectable through bluetooth, controllable from a smartphone, 6 custom-designed speaker drivers and six amplifiers with combined power of 450 watts… Sorry, that’s simply the best!